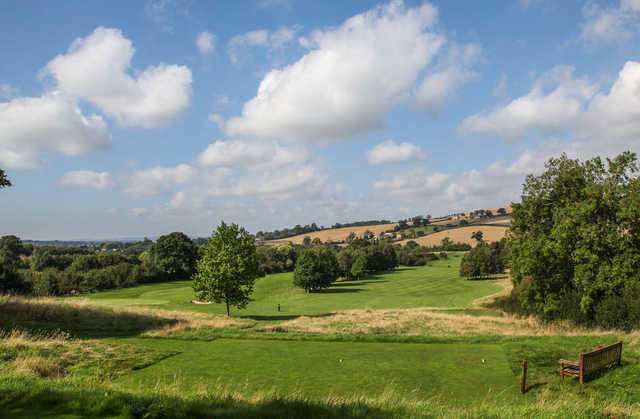 Feldon Valley Golf Club is a beautiful parkland golf course that begins with a stern 414-yard par-4 that plays uphill. 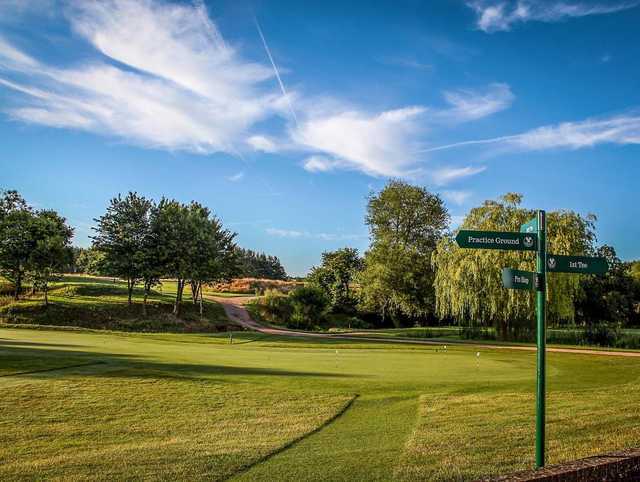 Once the golfer has navigated their way up the hole and found the green in two, the challenge continues with a sloped and undulating green. 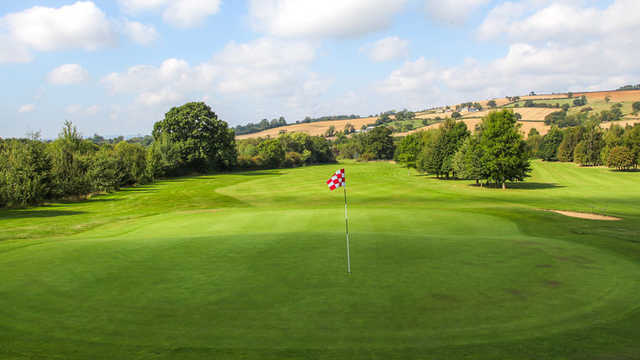 This is typical of the greens at Feldon Golf Club. 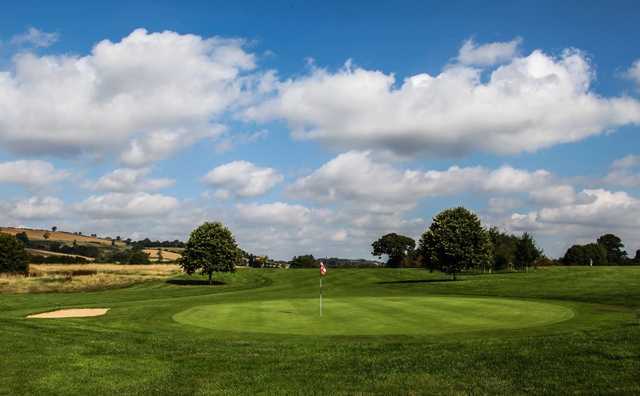 They run smooth and fast and will certainly enhance the experience of visiting golfers. 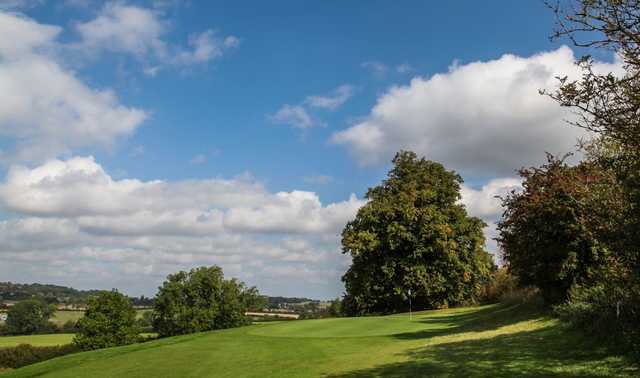 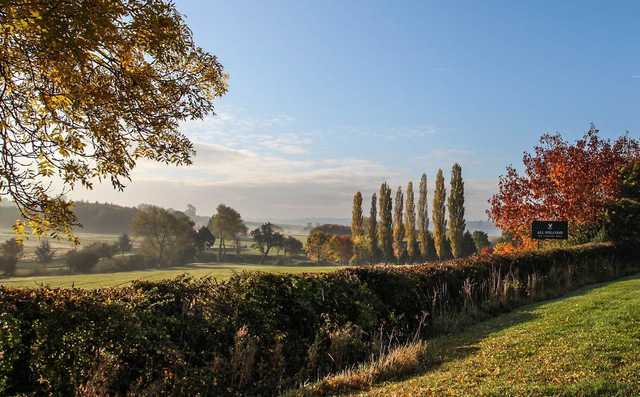 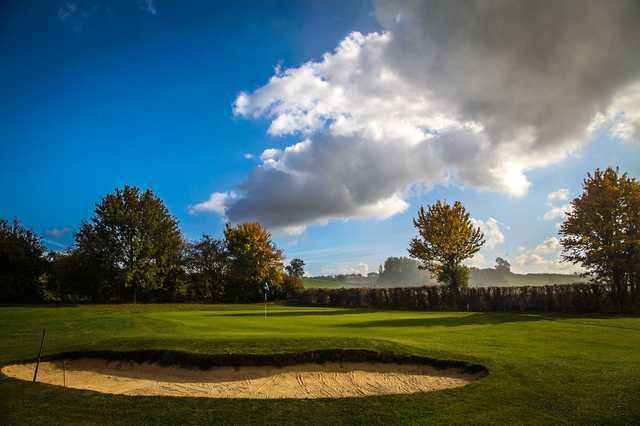 Feldon Golf Club offers great variety to the golfer with a good mix of challenging holes and short risk reward holes like the 296-yard par 4 4th hole. 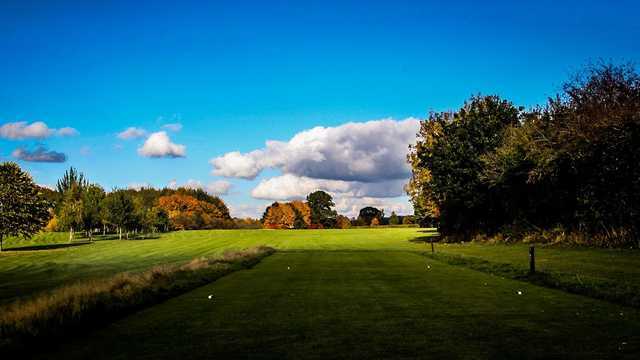 This hole offers the chance for an easy birdie provided you can place an accurate tee shot in the fairway. 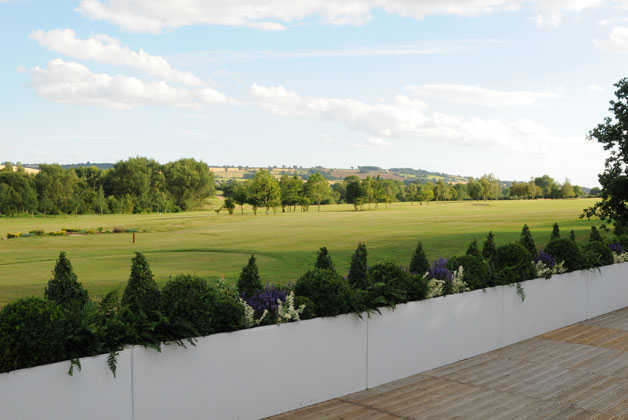 Feldon Golf Club is a great venue and the clubhouse features first class service and hospitality.